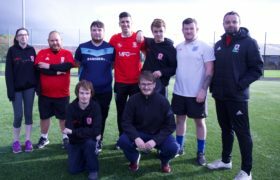 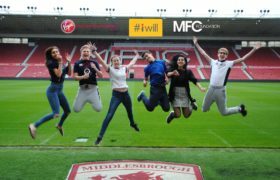 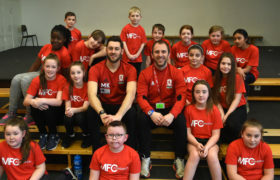 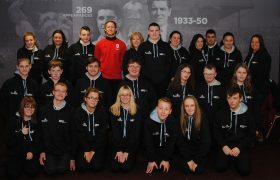 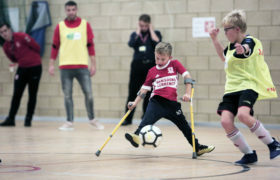 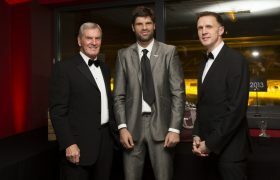 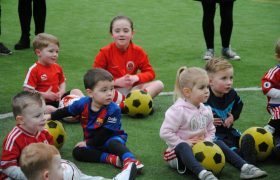 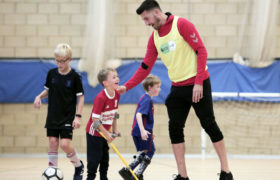 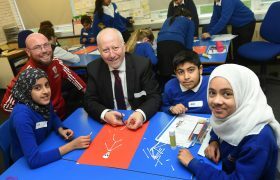 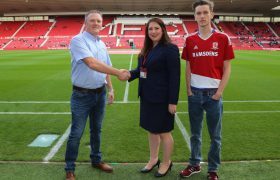 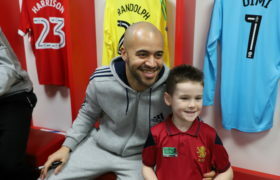 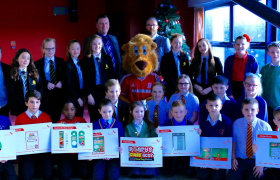 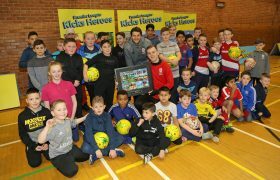 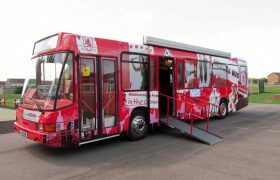 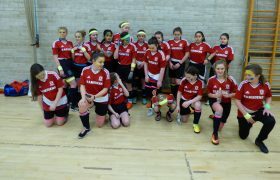 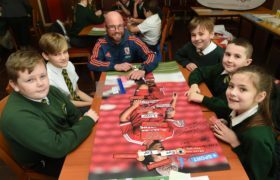 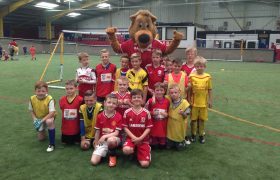 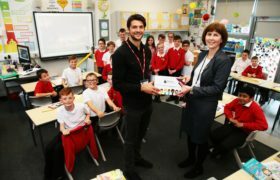 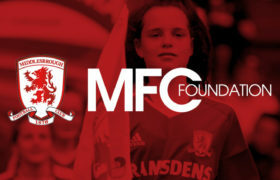 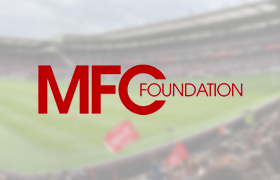 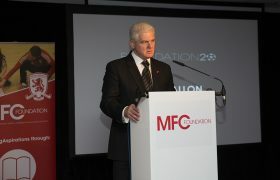 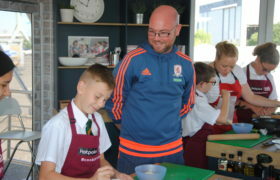 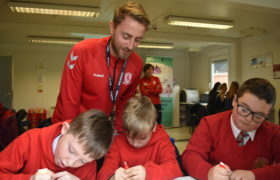 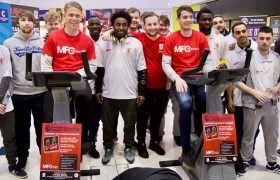 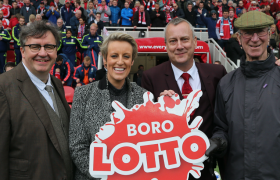 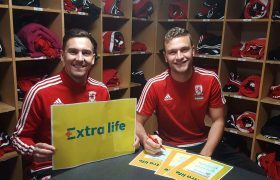 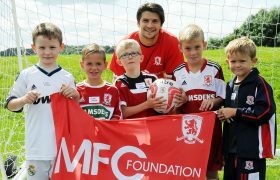 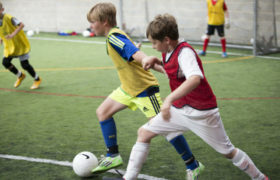 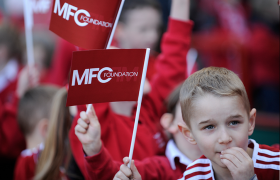 The Boro Lotto in aid of MFC Foundation helps to power our wide variety of community projects across the Tees Valley. 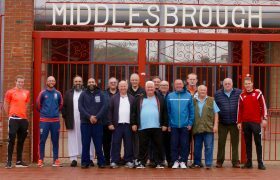 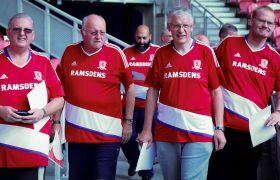 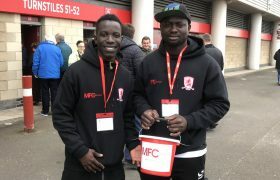 Tickets cost just £1 and sellers can be found in and around the Riverside Stadium before kick-off at every Boro home game. 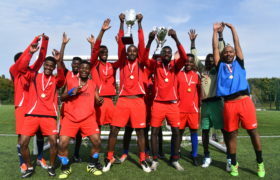 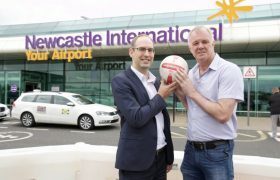 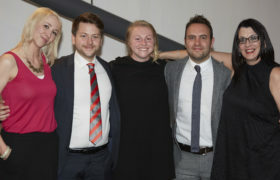 In each draw, there are prizes on offer from Al Forno’s restaurant, Cineworld Cinemas, Hollywood Bowl, Tees Active Air Trail, Yarm Studio, LCS Executive Chauffeurs, as well as a cash jackpot.